Does your beloved cat suffer from motion sickness? Nadia Crighton takes a look at this problem affecting many cat loving homes, with some simple treatment. It is not uncommon to hear of cats that become motion sick with a small trip in their carrier. Motion sickness is very common in cats, and it’s certainly a problem much more prevalent in the cat population than that of their canine companions. So if your cat does suffer from motion sickness, how can you prevent the problem and help your cat’s journey become more enjoyable? Firstly it is paramount your cat has a full vet check-up to ensure your pet is not suffering from a gastronomical upset. Then you can start desensitizing your precious cat to car travel with some simple steps. Motion sickness is normally caused by the anxiety car travel can evoke. 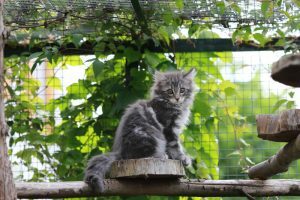 The degree of the problem will be escalated depending on your cats overall experience while travelling in the back of the car, and in their cat carrier. So what can you do to make travelling more pleasant for your cat? 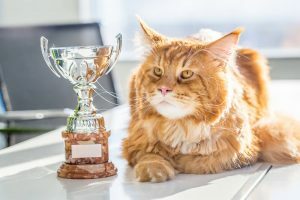 Choosing the correct cat carrier (have a look at our blog on cat carriers for an in-depth look at finding the right one for your cat). Make sure you cat likes their carrier. You can start by feeding them in the carrier (with special food like tuna) to entice them to see their cat carrier as a ‘good’ thing and not a scary cage. Take short trips and often. 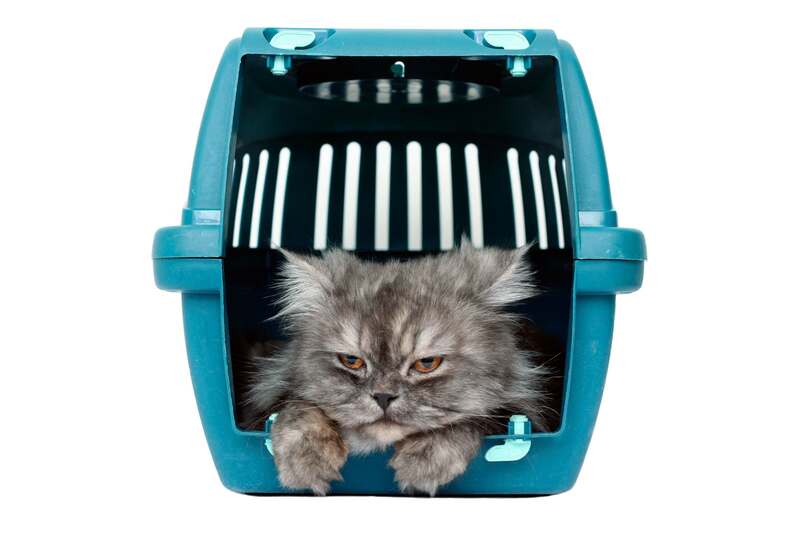 So your pet does not associate the cat crate and car as a means of going to the vet. Pop them in the car and take a trip around the block. Positive smells! Pop a blanket that smells like your cats favourite person in the crate with them. This will help calm your cat and make them feel safe.
. Remember this takes time and is not a quick fix. So if you are planning on a big car ride with your cat, plan ahead and spend a few weeks on the desensitization steps above. Once you have made your cat feel comfortable with short travel you can now see if you can go a little further without the problem occurring. Remember to keep your cat nice and cool…being too warm can make the anxiety worst. 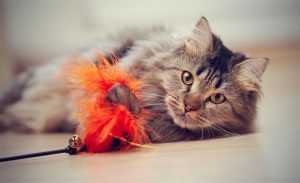 If, after working on the desensitization steps above, your cat is still exhibiting symptoms of motion sickness, it would be worth seeking veterinarian advice and possibly utilizing some motion sickness medication. Also consider not feeding your cat before a long journey, which will also help with vomiting. 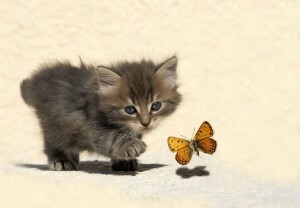 There are also various herbal treatments to help cats cope with anxiety. Your veterinarian will have a huge resource of information on the medication that can help your situation and the degree you pet suffers from motion sickness. 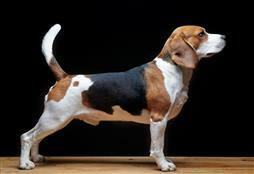 In our next article we provide a packing list when travelling with your pet.